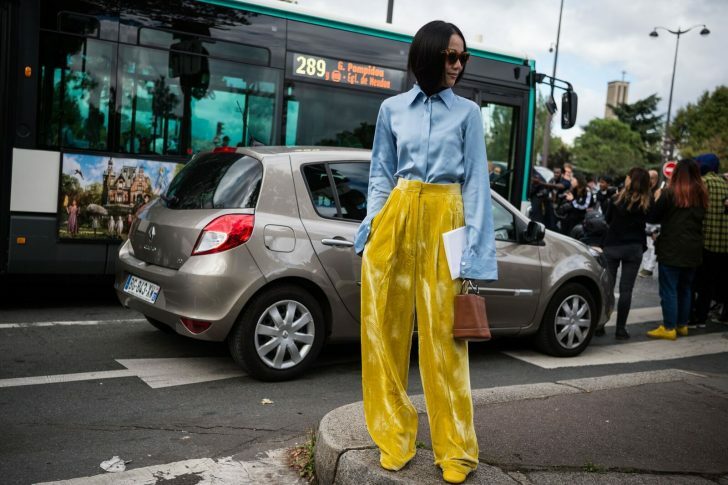 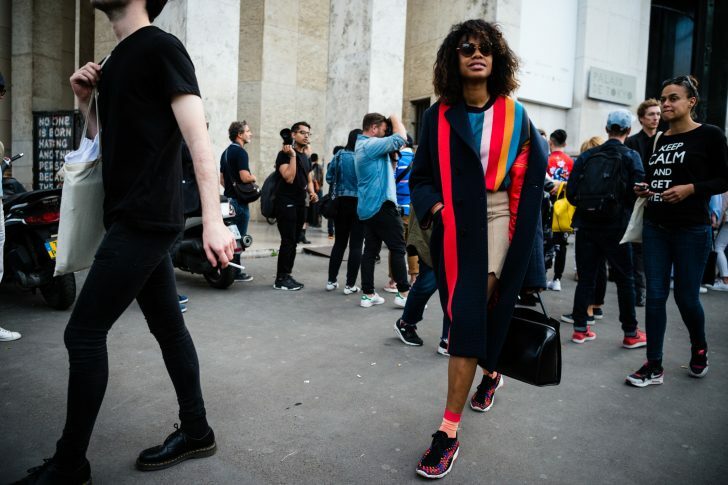 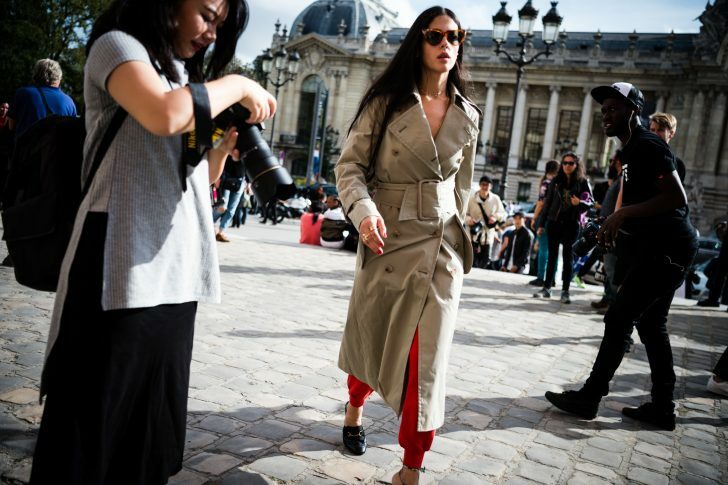 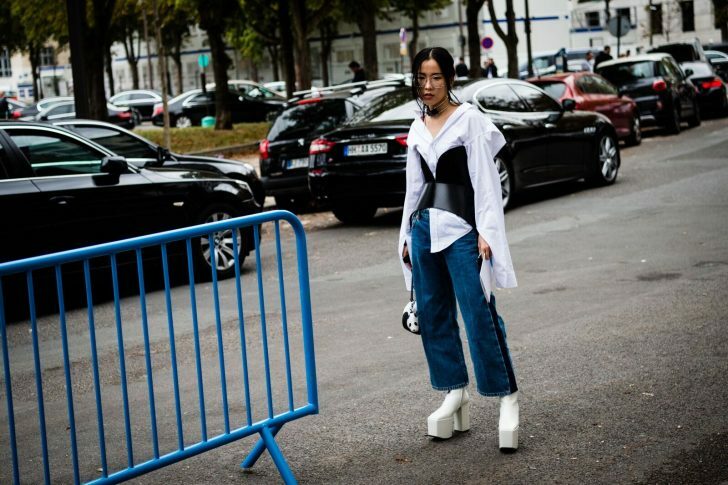 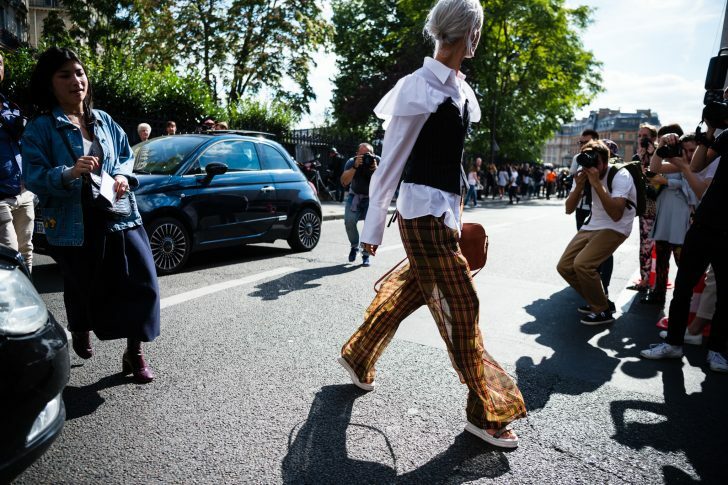 Paris Fashion Week has all but come to a close, and we had Daniel Kim capture all the peacock-ery of Paris (ahem, everyone ever wearing those massive Balenciaga platforms) along the way. 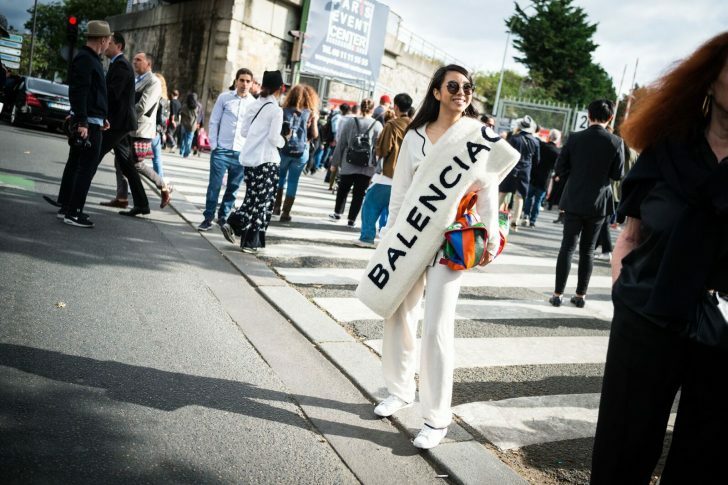 There were also countless oversized sweatshirts, Vans hightops, Kurt Cobain-style white sunglasses, shiny pleated midi skirts, and some seriously stunning gowns (which, in retrospect, somehow felt like the least peacock-iest of them all). 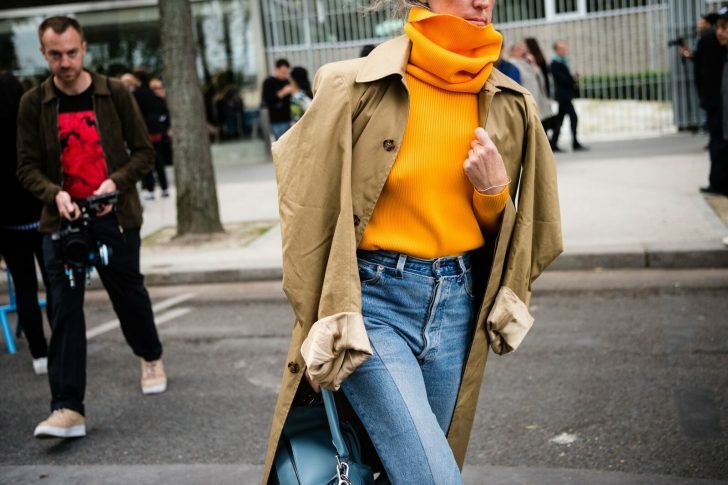 We also spotted dozens of Cov alums, from Jessica Alba to Veronika Heilbrunner, Aimee Song, the Beckermans, Erica Pelosini, Liz Uy (to name a tiny sliver of them) as well as future ones—not to sound creepy, but after this season, it's clear we need to find our way to Jan-Michael Quammie's place immediately.